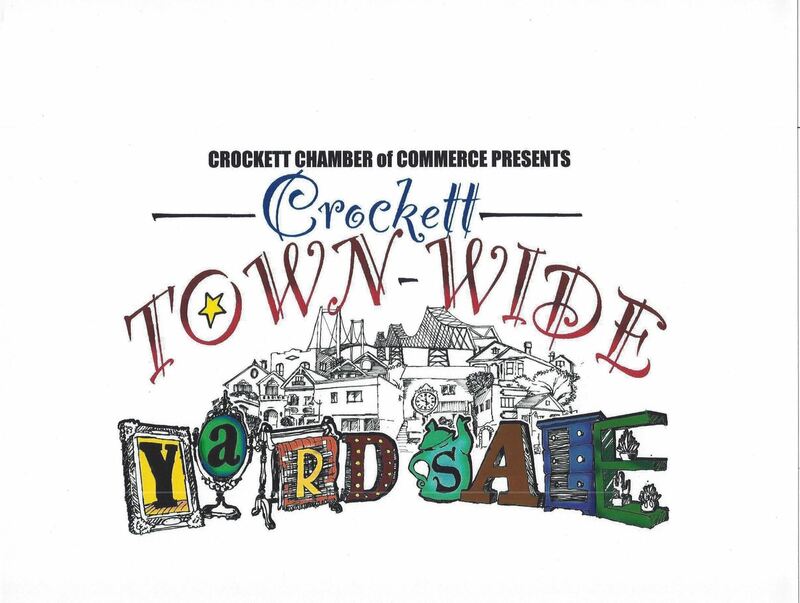 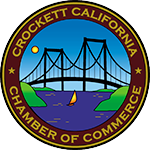 Our Mission is to model, advance, preserve business vitality, growth and prosperity in Crockett and its neighboring communities. 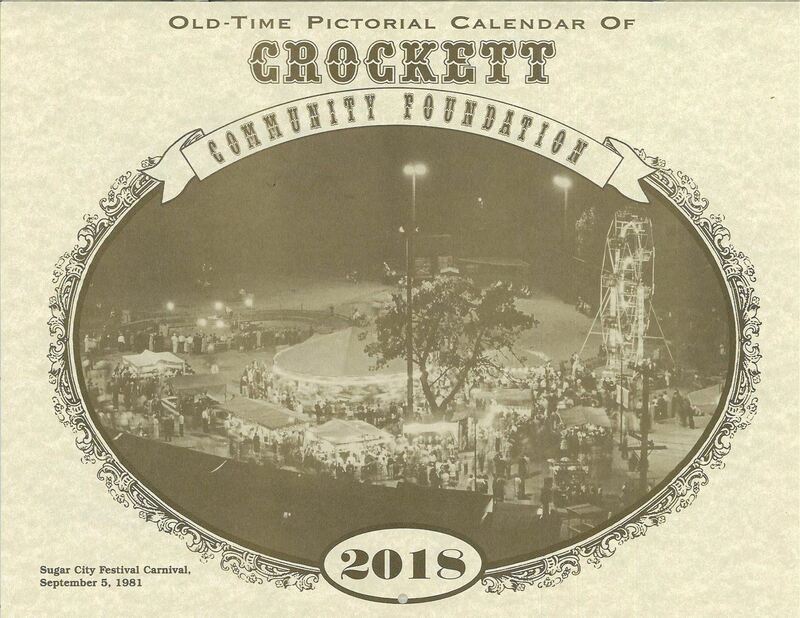 The New 2018 Crockett Calendar is here. 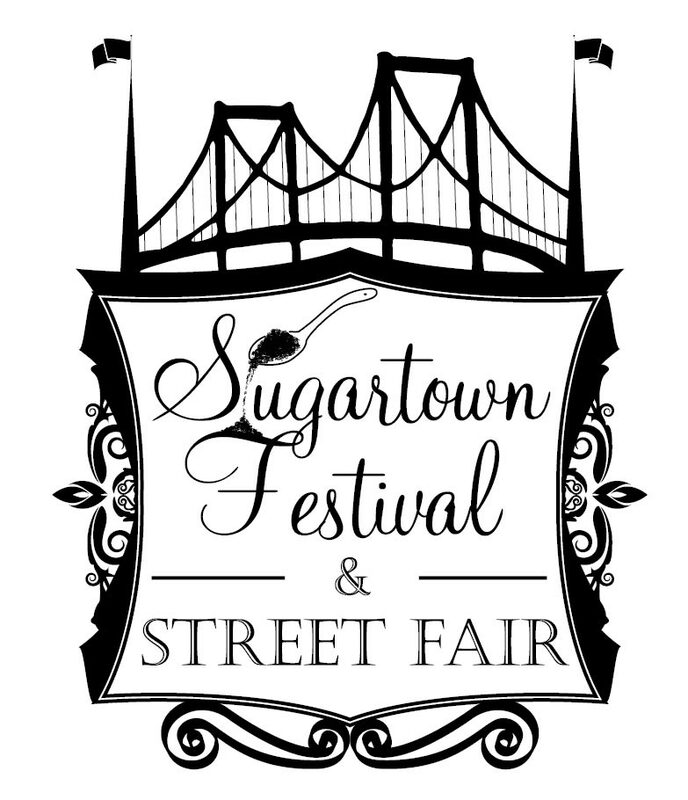 July 2019 To Be Announced!